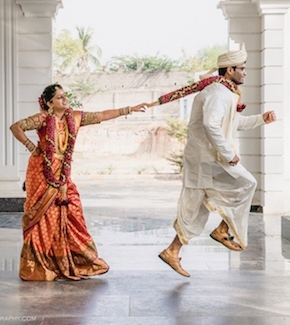 With the wedding season around the corner, you have got so many responsibilities on your shoulders. 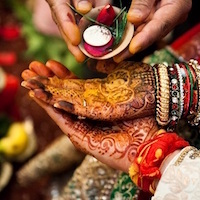 From the wedding dresses to footwears to the mandap, everything has to be perfect on your big day. 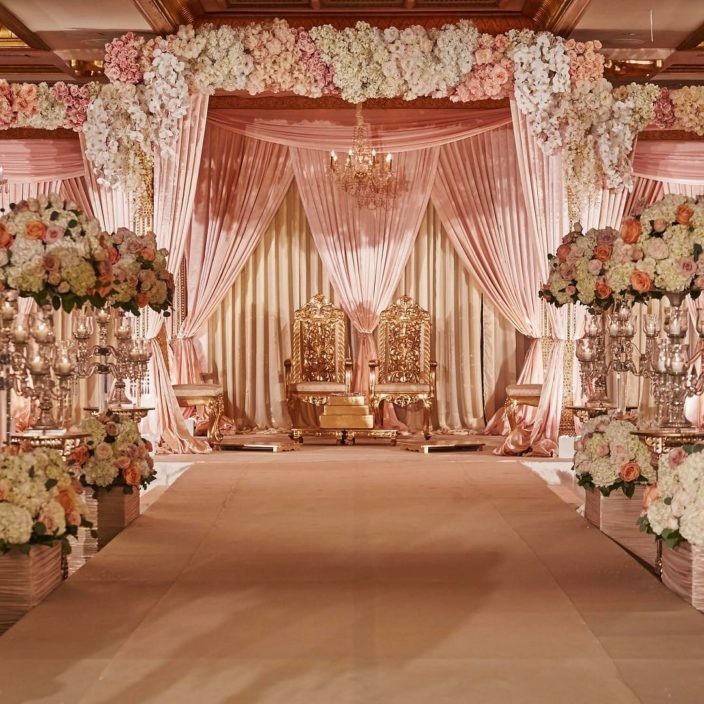 With so many mandap decor ideas, some confusion is bound to happen. You might like the lighting pattern of some, the colour theme of another and the decor of some other. 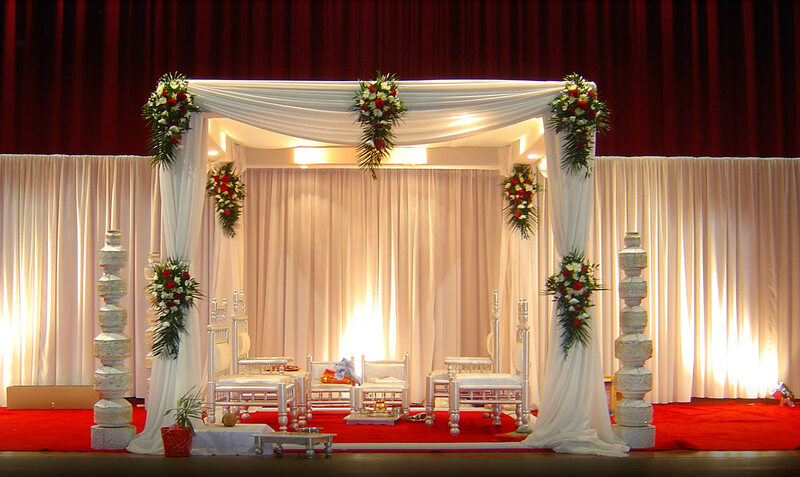 There are so many ideas you can choose from for your mandap decor. Don’t want those vibrant colours? Then opt for some soft colours like the lemon yellow or the baby pink. 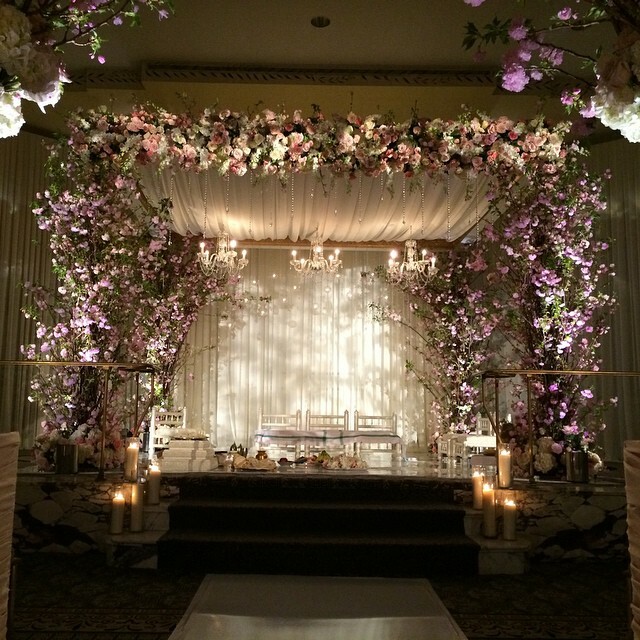 Decorate the mandap with beautiful flowers and lights and it is ready. Using candles or diyas is surely one of the most different mandap decor ideas. If you are planning to add real candles or diyas, make sure not to use too many flowers or other decorative items. Use them in the backdrop of the stage. The candles or diyas will surely beautify the ambience. 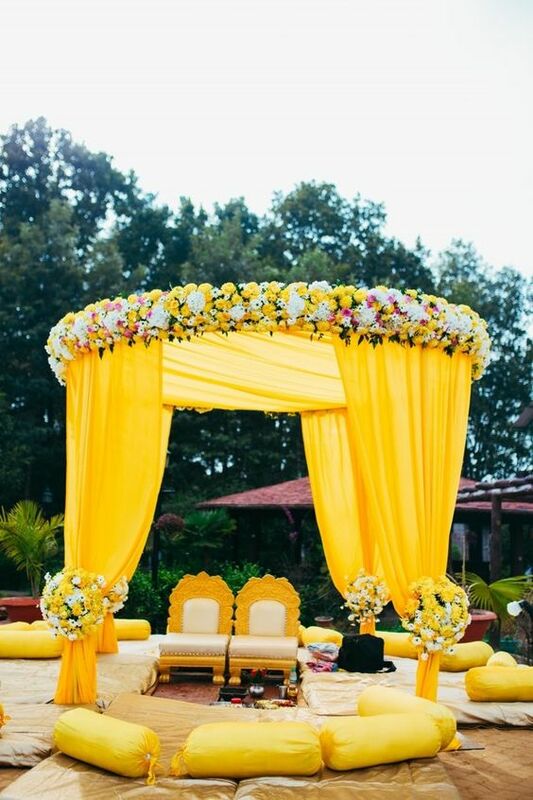 Want to go for a single colour theme for your mandap but confused whether it will look good or not. 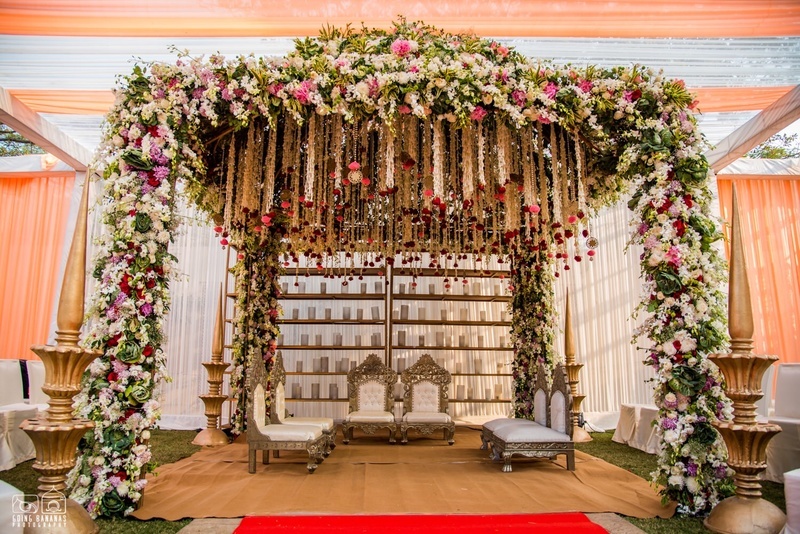 It is surely one of the most unique mandap decor ideas and will look really cool. 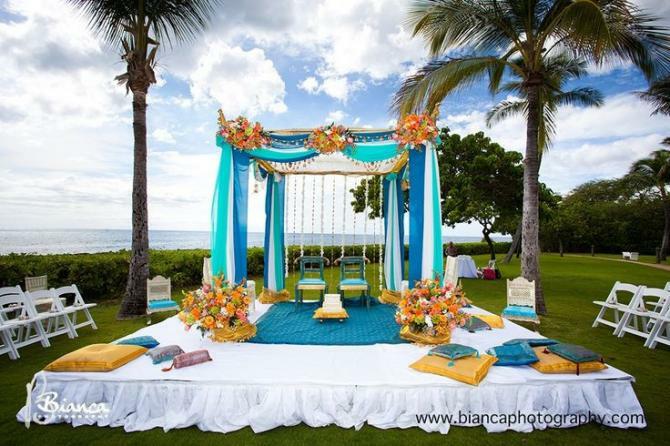 You can opt for your favourite colour and give your mandap a fresh and new look. We Indians love flowers so much, why not use only flowers for the mandap decor? It will surely look really very attractive. Make sure the flowers are fresh. If you want both bright and soft colours for your mandap decor, then these are surely the perfect go to for you. 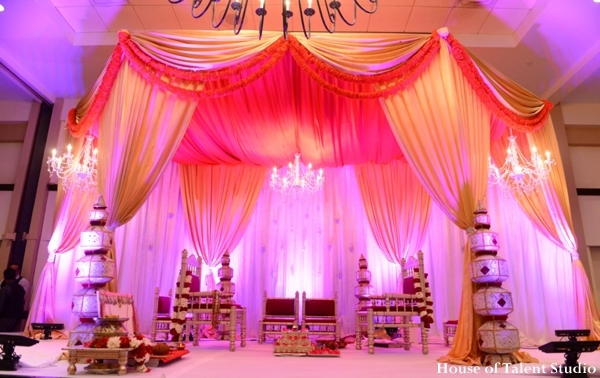 Use the contrasting colours wisely to make your mandap look divine. 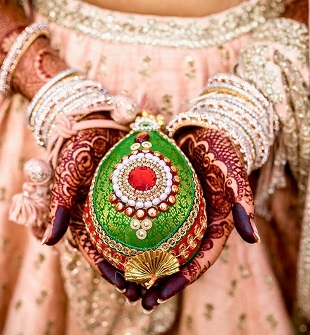 If you are having a day wedding, go ahead and choose bright colours or a single colour theme. It will look really nice for a day or outdoor wedding. If you don’t want too-much decoration, you can go for the simple mandap and make it look elegant by choosing the right flowers and lights. It will look simple and sophisticated. An amazing trick to soften the indoor pillar look is by adding beautiful drapes and curtains, bunched together with beautiful fresh flowers. The pastel and peach colours are the newest trend this wedding season and people are completely mad over these colours. They look very elegant and soft. Chandeliers are something which add charisma anywhere. They have this habit of adding sophistication to any place. They look really elegant and beautiful. Love everything royal and classic? 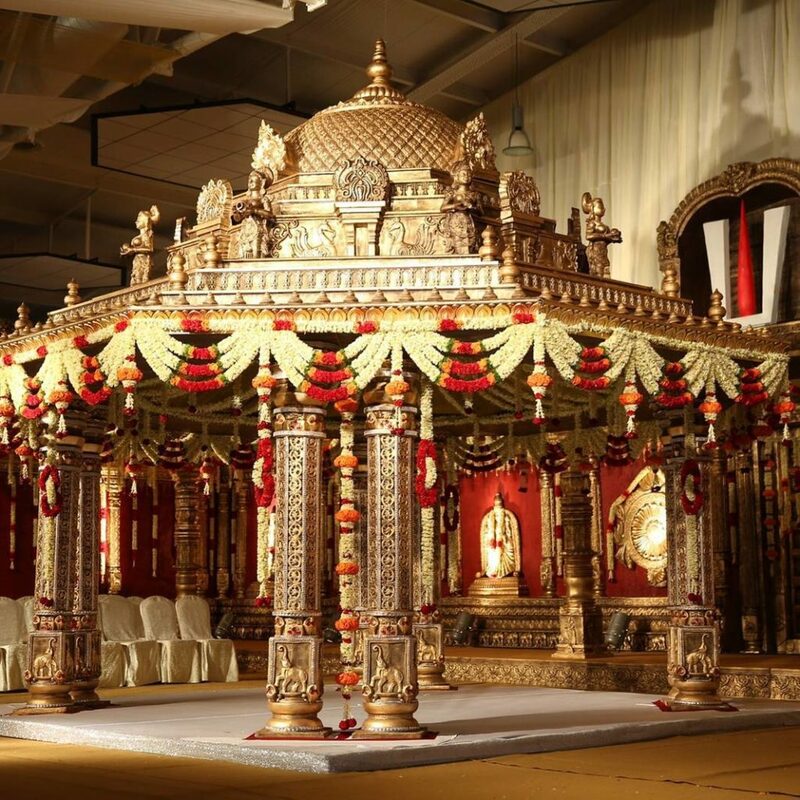 Go for the regal mandap. 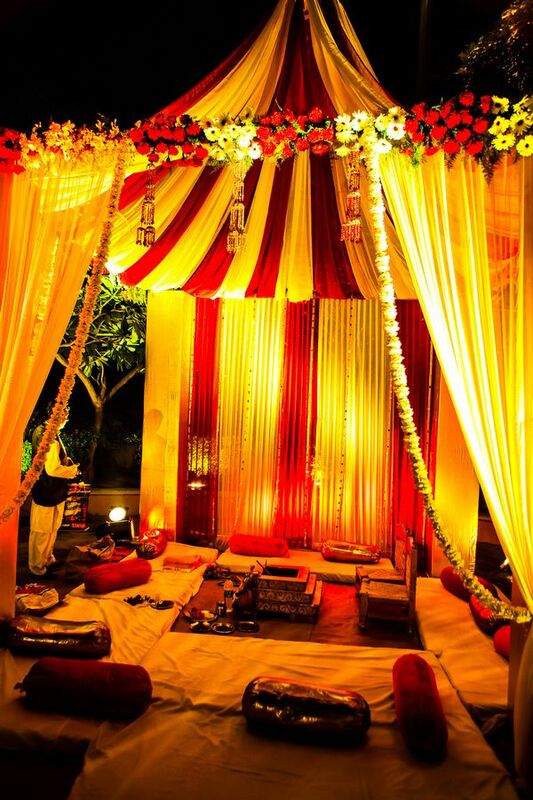 It is surely one of the most beautiful mandap decor ideas. It will give you the princess like a wedding that you have always dreamt of. These are some of the most beautiful mandap decor ideas that can make your wedding a memorable one. We have given you some of the most incredible ideas that you can choose from and it will surely look divine.